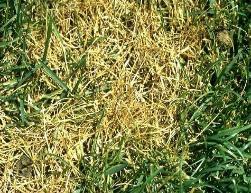 diseases, followed by insect problems, and finish up with animal damage. severe, the affected area may look sunken. rains when the lawn is most saturated. Apply fungicide in mid June as a preventative. diameter. 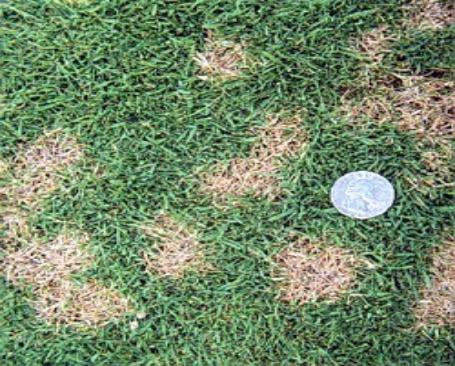 Another sign of dollar spot disease is the appearance of lesions on grasses. 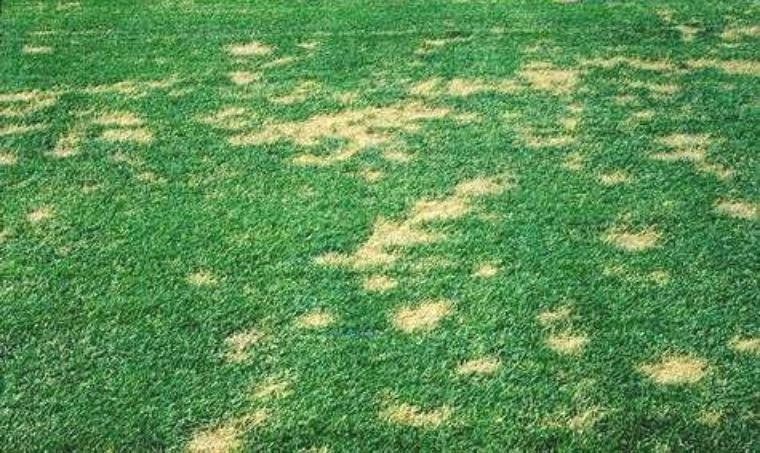 need reseeding or renovation to control the disease. make sure to avoid watering frequently during the late afternoons or evening. recovery of turf will be faster. 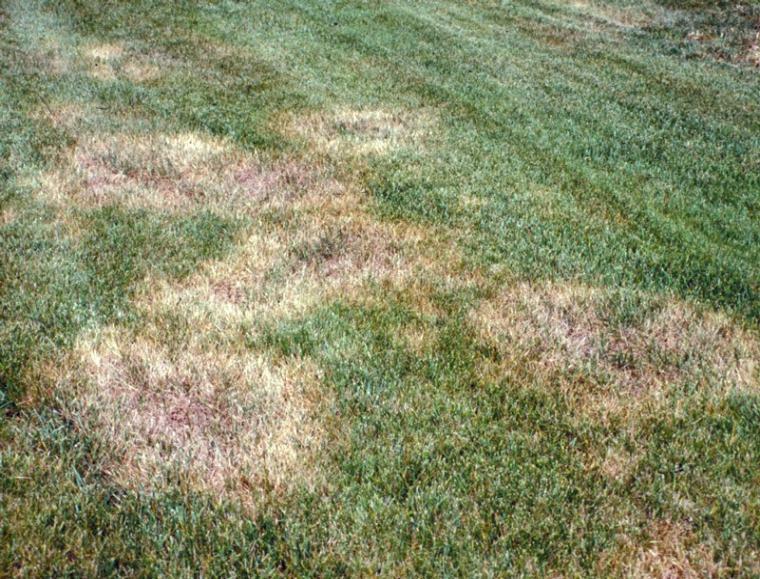 develop in a circle or semi-circle, or a ring of brown, dying grass may occur. to have more damage than lawns with adequate fertilizer and water. several days. De thatch the lawn if the thatch layer is more than 1/2 inch (1.2 cm) thick. beyond the outer edge of the ring. Refill the area with clean soil and reseed or re-sod. 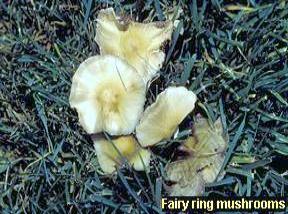 Fungicides are available but they have not been observed to reliably control fairy ring. 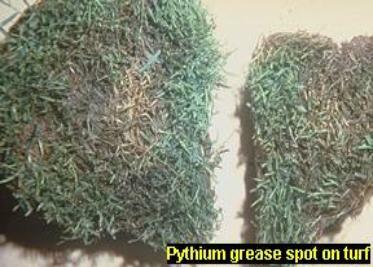 Pythium blight (Grease spot) — Pythium spp. 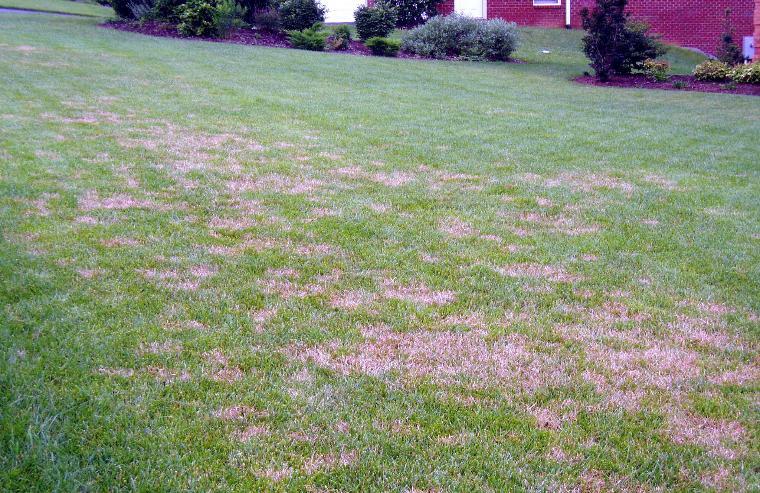 of the lawn where it is wet and often runs with the pattern of water drainage. blades are wet and avoid applying excess nitrogen during hot, humid weather. Reduce shading. 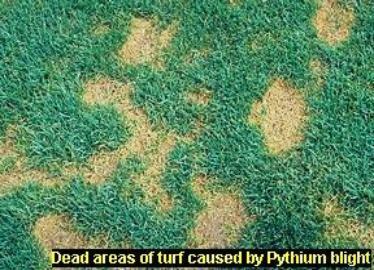 Fungicides should be used in severe cases only. 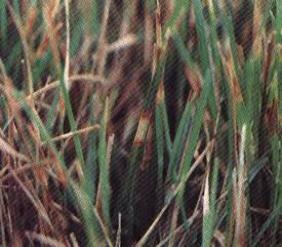 may die in hot, windy weather, leaving thinned areas throughout the turf. 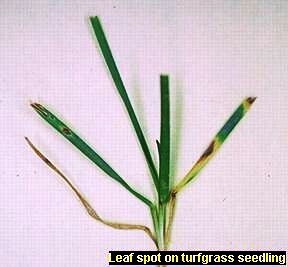 applying high amounts of nitrogen contribute to the development of the disease. fertilizer. Maintain as high a mowing cut as possible. 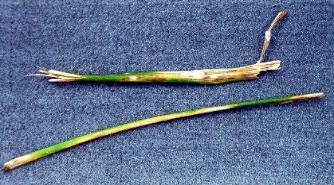 Apply fungicide in severe cases. 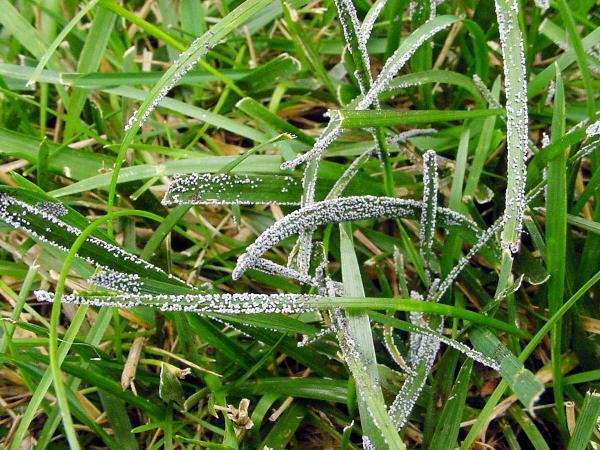 favor the development of powdery mildew. 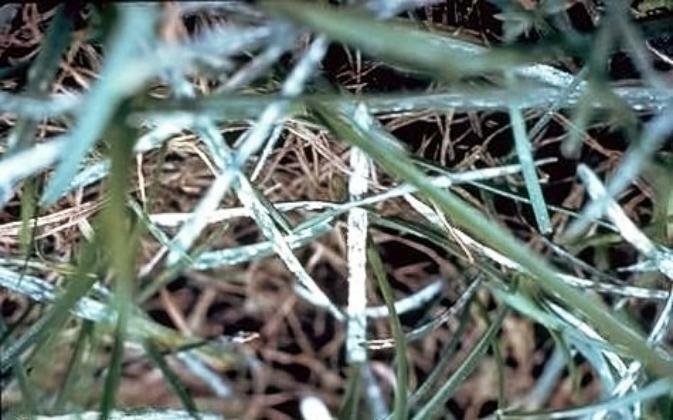 The disease is most severe in shady areas. 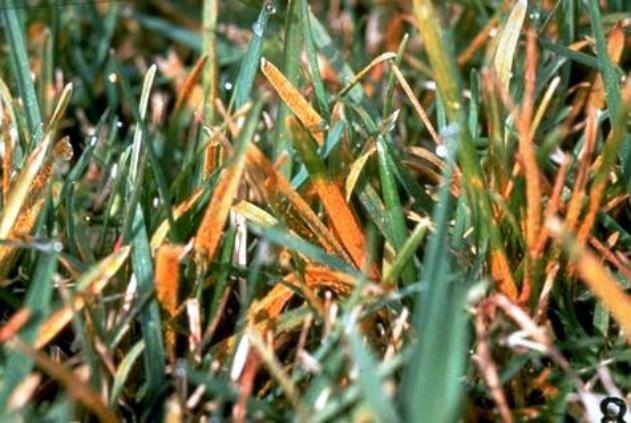 excess wetness can make the turf more susceptible to infection. tough. 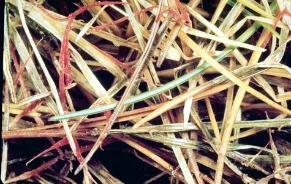 The dead foliage appears straw-colored. control. If used, make spring applications before or just after symptoms appear. spores rub off when leaves are handled. 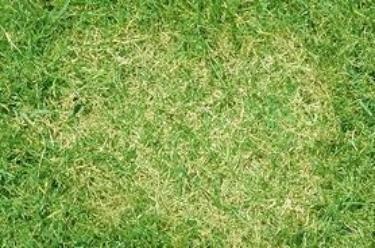 practices, and fungicides should not be needed. Apply the proper fungicide. 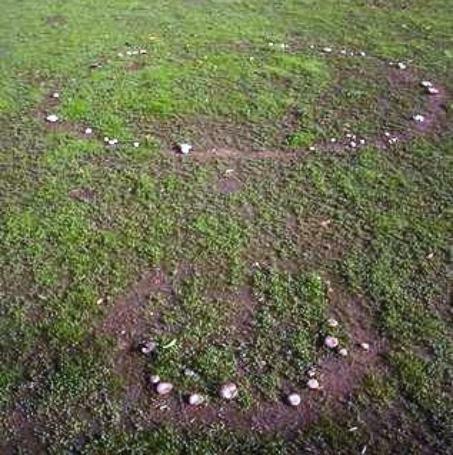 block the sun, but once the slime dries out and disappears the grass quickly recovers. 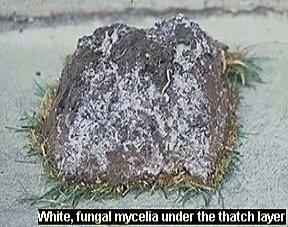 pathogenic fungi or bacteria in the soil, helping to reduce plant disease. to allow them to dry out. Raking the grass to introduce air helps to accomplish this. reduce slime mold growth. Chemical treatments rarely work. 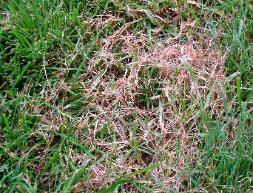 fungal threads may be observed in the early morning, giving the turf a pink cast. Cool temperatures (40° to 60°F) and moist conditions favor Snow mold fusarium patch. disease development. 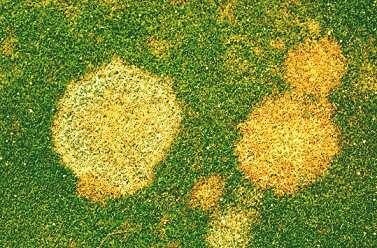 Snow mold patch survives in grass residues.